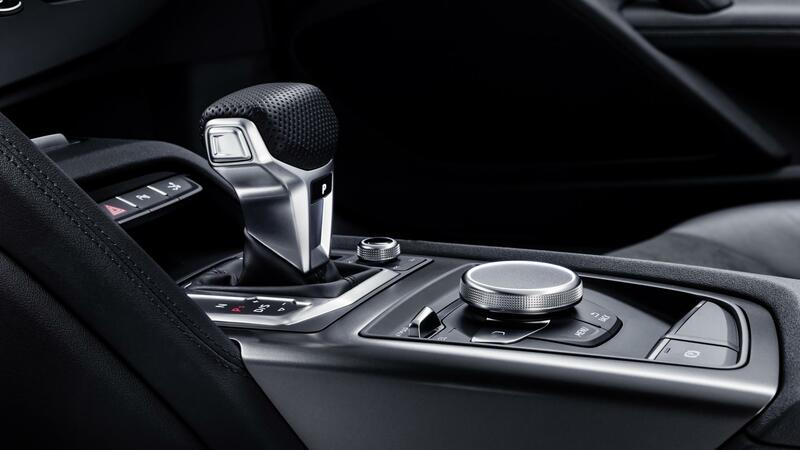 Yes, Audi has finally done it. 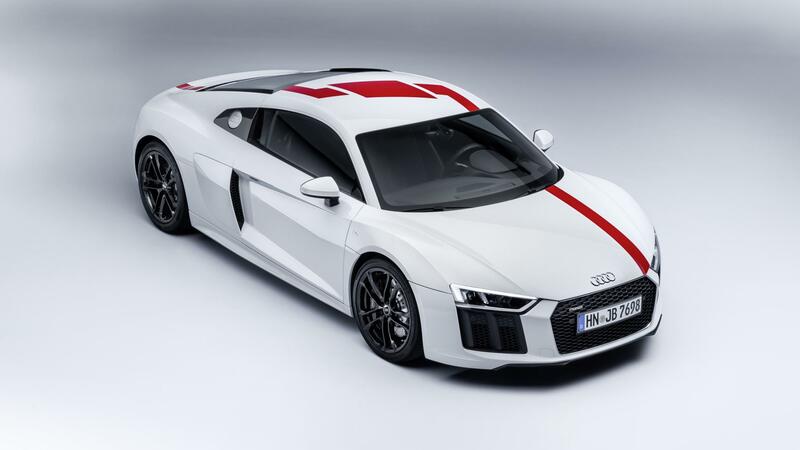 Well, Audi Sport has done it. 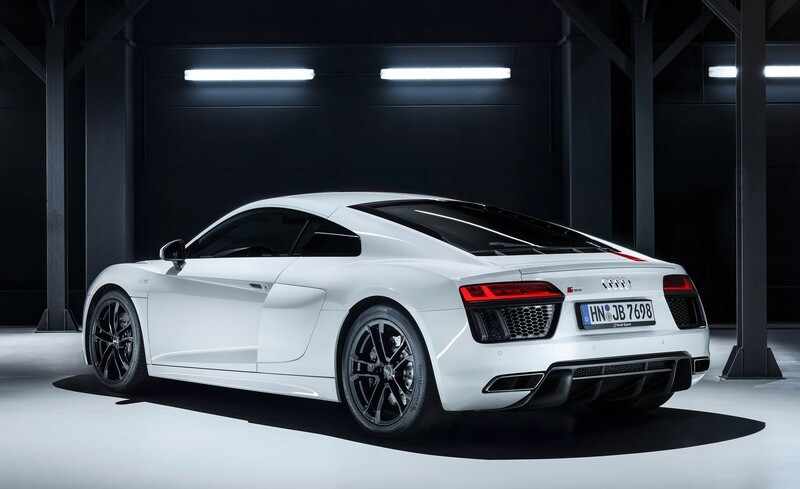 At the 2017 IAA Frankfurt Motor Show, they have unveiled a limited-run rear-wheel drive only R8. 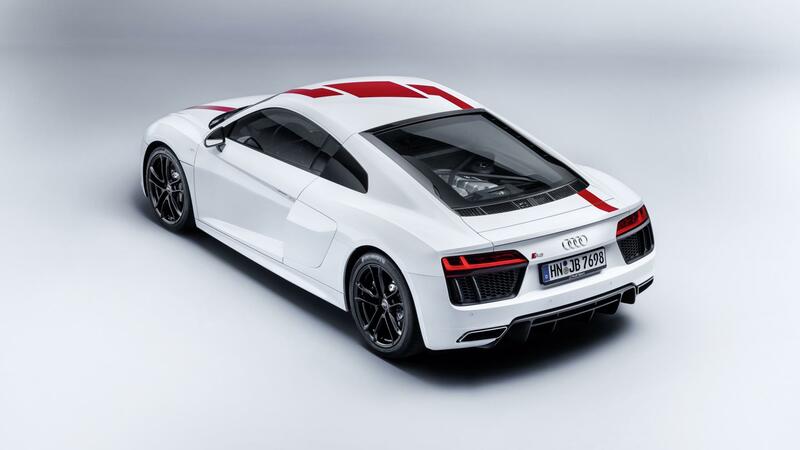 It’s the new Audi R8 V10 RWS (Rear Wheel Series), which as its name suggests, sends all the power to the rear wheels only, no quattro. It’s 5.2-litre V10 still makes 533bhp and 540Nm which takes it to a top speed of over 318kph, mated with the 8-speed automatic transmission. 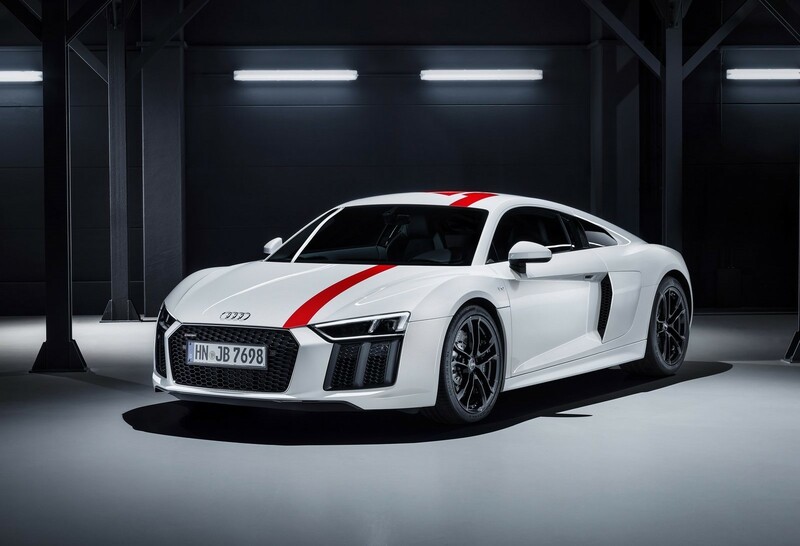 The RWD R8 is lighter now and the chassis has been specially tuned for allowing controlled drifts and will be available in both coupe and cabriolet formats. 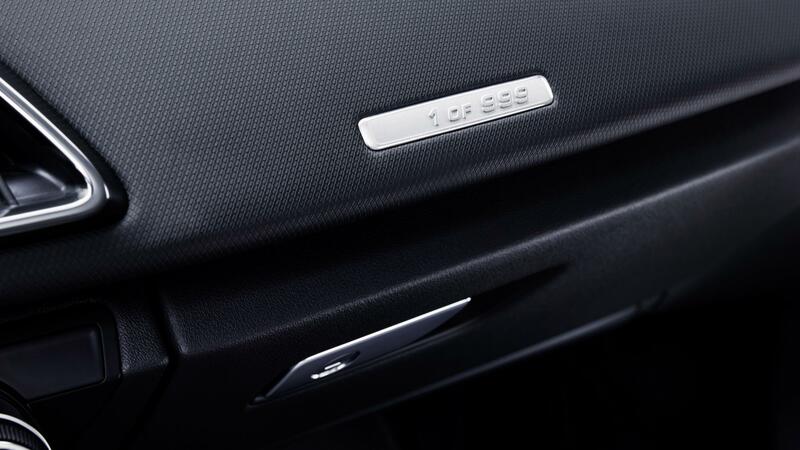 In total, the R8 V10 RWS is limited to a run of 999 units. 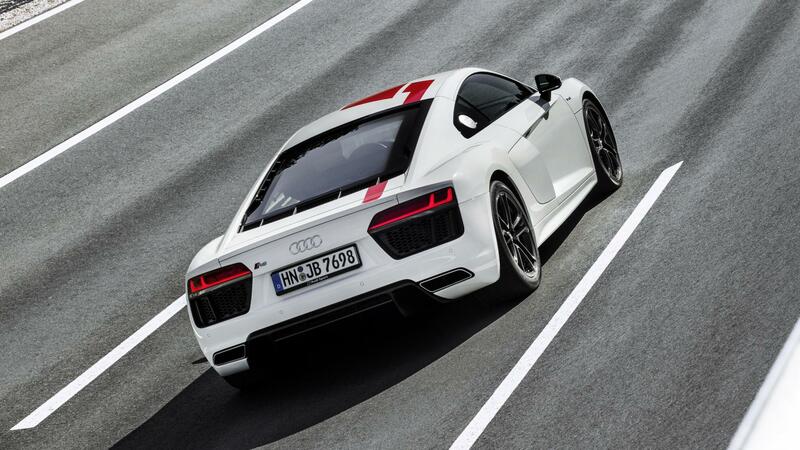 We like this very much, and there aren’t many who wouldn’t want to go sideways in an R8 that isn’t an LMS spec. 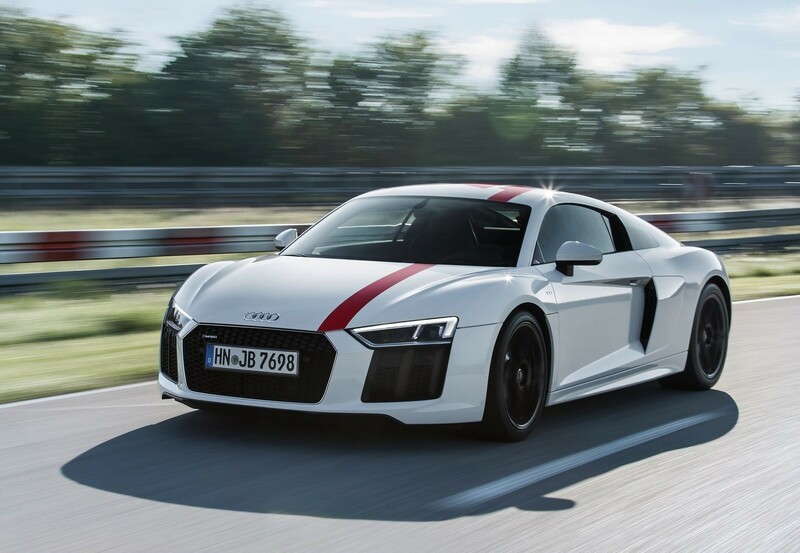 How to tell if it’s a standard V10 quattro R8 or a mad RWS one? The driver’s going to be sideways through the corners and smiling ear to ear.